One of the most experienced online travel booking websites offering customers best air travel prices for every type of travel – from business to leisure, domestic to international, to even specializing in last minute travel. 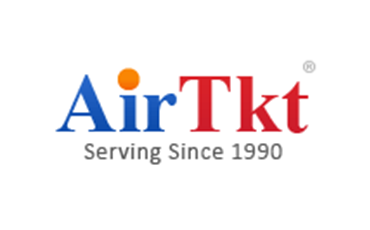 Guests can access the Airtkt.com website anytime, anywhere from their desktops, tablet devices, and mobile phones. Innovative and highly experienced travel consultants are ready 24/7 to help guests every step of the booking process through live chat, phone, or customer support email. 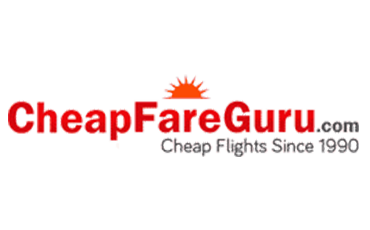 Cheapfareguru attracts users from around the globe with its Guru exclusive handpicked deals, exceptional customer service and support via live chat or phone, ease of use, fast and secure checkout process, and its trusted experience of more than twenty years in travel. LatinOfare.com is an online travel booking website based in the U.S. focused to provide travelers the opportunity to experience the unique, captivating beauty of Latin America. 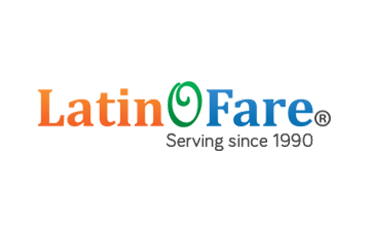 To help plan the perfect Latin American journey, the LatinOfare.com website is available in Spanish, offers over 450 airlines, provides excellent travel tips and tricks and attracts online visitors from around the globe. LatinOfare partners with the finest of the industry to give its customers the best flight value. With over 20 years of experience and a team of more than 100 devoted employees in international offices, LatinOfare.com operates its own in-house customer service team, which is available 24/7 to assist guests in their native languages and ensures an exceptional customer experience. The team of LatinOfare promises its customers a lifetime travel experience of exploring the region which is blessed with breathtakingly diverse vistas of ancient ruins and amazing natural wonders including majestic mountains, dramatic glaciers, exotic beaches and magnificent waterfalls. 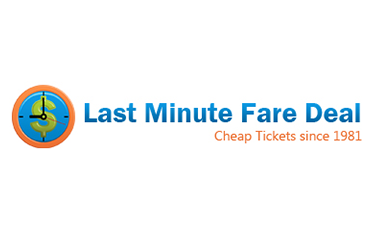 The Lastminutefaredeal.com website is designed to enable travelers to easily search, book, and save on the lowest airfares available for their flight. Serving the travel industry for 34 years, the companies experience and liaison with major airlines and consolidators help them acquire great discounts which are passed on to consumers, resulting in bargained airfares. Top domain include AirTkt.com, LatinOFare.com, Airfuture.com, etc. 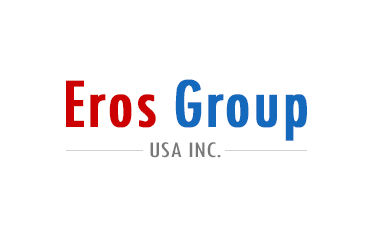 Operating brands such as Airtkt and Cheapfareguru, Eros Group USA is the key constituent of Aeroflight Technology Group. The firm brings the best of online air travel under one roof. Combining knowledge, technology, and products and services, together it has the power to make travel better. 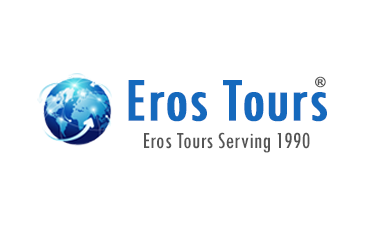 A US based technology solutions company providing advanced, cutting-edge travel technology to leading online travel agencies. 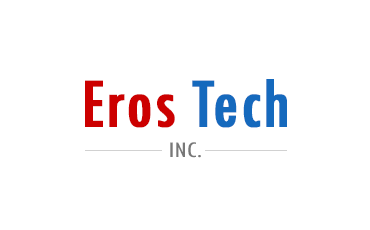 Eros Tech Inc enables enterprises to address a dual mandate: to make their current operations as efficient and cost-effective as possible and to invest in innovation to unleash new potential across their organizations.